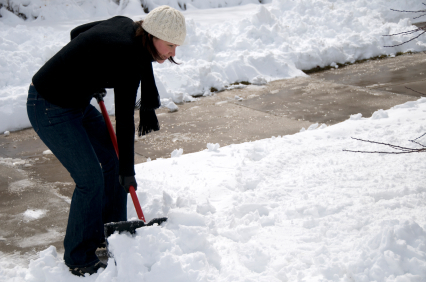 City residents should take note of a new policy, and new ordinance, on sidewalk snow removal. In the past, property owners could be fined for failure to remove snow and ice from sidewalks after snow storms. Under the new policy, those who fail to remove snow and ice within 24 hours after a storm will still be fined, but the fine will increase for each violation. Also, and perhaps most significant, in the past the fines did not always accomplish the goal of getting the sidewalk cleared, leaving the situation still dangerous for children walking to school and for other pedestrians. (Perhaps some property owners found it more convenient to pay the fine than to get the work done. Maybe they didn’t pay the fine.) But under the new ordinance, the City may hire someone to remove the snow and bill the property owner for the job, then place a lien on the property if the bill is not paid. Below is the actual ordinance. It’s another step toward safer walking conditions–in other words, Complete Streets–in Middletown!